Whether human, animal, artifact, building, or business, 110-year-old things rarely change – but don’t tell that to PCL Construction. The centenarian Canadian company embarked on a journey of digital transformation a few years ago in hopes of establishing itself as a digital leader in the traditional bricks-and-mortar construction industry. 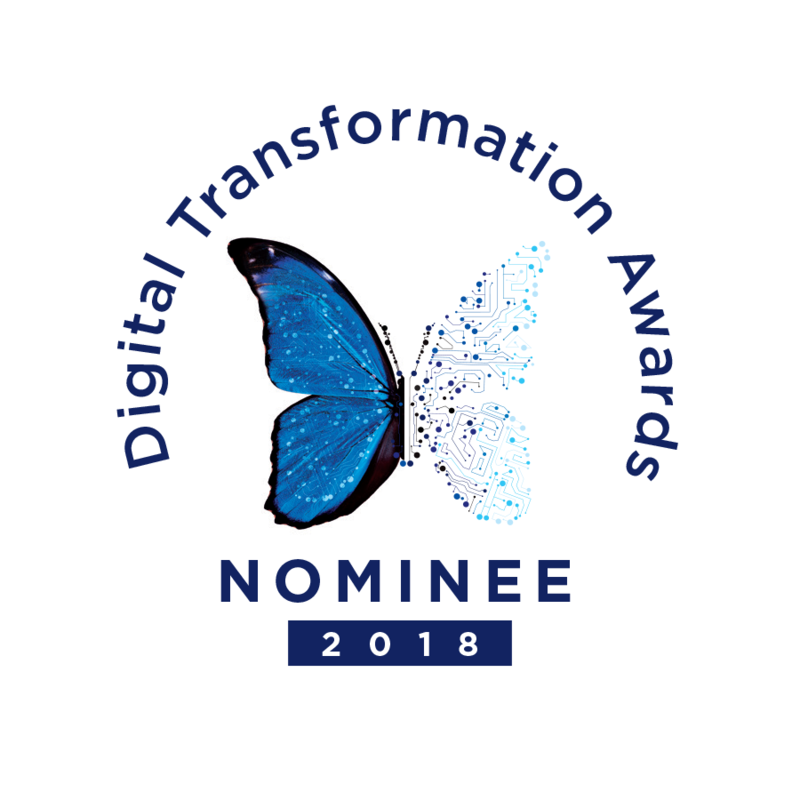 Its success has earned it a 2018 Digital Transformation Award in the large private sector category. Thanks to new technologies, PCL has seen measurable improvements to its construction productivity, operational excellence, cost, quality, safety and, most significantly, differentiating and creating meaningful client value. The company has modernized its business-IT operating model, “eliminating monolithic solution development and opting for a rapid time-to-market delivery model founded on an agile Dev-Ops model,” it says in its initial submission. Internally, for example, legacy applications like PCL’s data centre were decommissioned and replaced with software-as-a-service (SaaS) solutions. Mobile and data analytics technologies were introduced, coupled with the development of new digital construction services, which has led to much faster time to market. As a result, data centre costs have decreased by $700,000 thanks to a move from more than 1000 servers to eight, which in turn has led to a reduction in annual server maintenance from $1.64 million per year to just $200,000 per year. IT salary costs have gone down by $900,000 a year and power costs have also decreased by around $15,000 a month thanks to a 77 kWh drop in energy consumption. PCL’s digital journey hasn’t only streamlined its own internal infrastructure and processes, it’s also resulted in millions of dollars of new business. It has implemented new 3D modelling technology for building design during pre-construction, which allows the company to modify the design of a structure (along with changes to cost/materials/schedule) directly with the owner. This innovation alone has garnered PCL more than several hundred million dollars during the past six months. New infrastructure has also enabled digital signatures so that contracts, material orders, and workflows requiring signatory approvals can be delivered and executed within hours versus days or weeks – improving PCL partners’ and sub-trades’ productivity, efficiency and delivery of goods and services, according to the company. “Effective document management is critical in the construction industry. Digital signatures and cloud-storage of signed documents ensures PCL complies with legal/contractual requirements and best practices for document management and diligence,” the company says in its submission. Lastly, PCL’s new Project Analytics platform delivers real-time information about a construction project’s schedule, cost, quality, safety and sub-trade performance in a single portal. While traditional paper-based reporting was largely untimely and unactionable, the company’s new digital portal offers helpful indicators about a project’s health to PCL, the project’s contractors and its owner, so all parties can be proactive instead of reactive. This was all conducted through Bryant, who was hired in 2013 as the company’s first-ever CIO, promising leadership a “dramatic but cautious change”. At the time, PCL’s Systems and Technology department, which employed more than 150 staff, were mired in a traditional IT operating model that lacked innovation, delivered siloed technology focused on “keeping the lights on,” and took years to deliver. But in such a competitive market, PCL needed to reduce costs, time to market, and improve construction productivity. Its IT paradigm was quickly becoming unsustainable, and culturally, it recognized that the incoming workforce was a younger demographic attracted to technology-savvy companies with a digital mindset. With more than 4,000 employees and an additional 10,000 tradespeople on its payroll, however, digitally transforming the company came with a number of risks and challenges. Bryant points to a lack of strategic focus, a vast network of outdated infrastructure, and getting people on board as the major speedbumps he encountered along the way. Bryant succeeded in convincing the executive team that implementing digital technologies in small, incremental steps – “you have to crawl before you can walk, and walk before you can run” – would not disrupt operations and end up cheaper in the long term. He earned the trust of his IT department by changing the conversation from “will this take away my job?” to “how can these new technologies make my job better on a daily basis?” and won district construction managers over by explaining the cost savings, productivity and efficiency. The company’s district offices are entrepreneurial in nature – as in each office is run on its own under the PCL umbrella – which resulted in quite a bit of managerial resistance to digital change. To overcome that, Bryant introduced incentives like reduced IT chargeback fees to encourage technology adoption and reinforce the value of such solutions. He stressed that this top-down, bottom-up approach to gaining support is key and hopes PCL’s story can be an example for other large companies in how to tackle digital transformation. “It was hard getting people to see and understand the benefits, but I’m grateful for all the trust senior management had in me. Hindsight is 20/20; we probably could have spent more time early on making sure people had more confidence in what we were doing, but it’s all worked out and I think we’ve done a good job managing that fear and even anger that we saw initially,” Bryant concludes.